Analysis: In past decade, no player has had a greater impact on US National Team or the creation of professional league in North America than Abby Wambach. Arguably the top player in all forms of the North American women’s professional leagues, she lead her home club, the Western New York Flash, to 1st place in the league only losing out on the championship game to Portland. 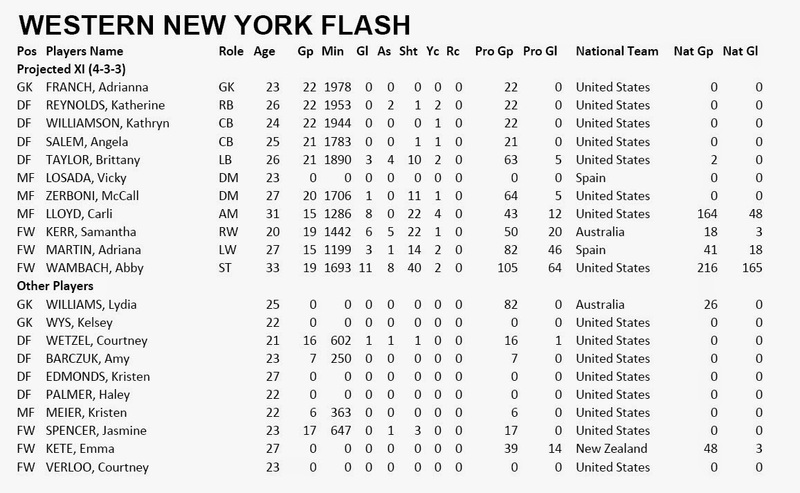 Western NY return most of their key players from last season including Carli Lloyd, Spanish National Team player Adriana Martin and Australian Samatha Kerr, and they are now joined by fellow Australian Lydia Williams. 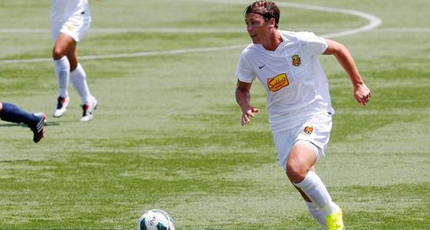 The 2015 World Cup might be Wambach’s last games as a player and it would be fitting in preparation if she could bring her hometown Rochester a NWSL championship.